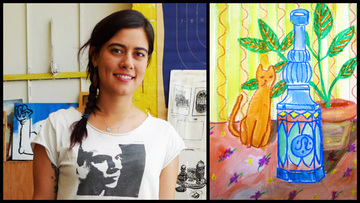 NEW Art Classes & Workshops at KALEID Gallery! KALEID Gallery is excited to announce that we will be offering all ages classes and workshops in the gallery beginning August 10th. The classes and workshops will be taught by resident artists from KALEID as well as artists from the broader community. We will be offering a variety of weekly classes as well as one time workshops. Be sure to check our website for additional class info and an up to date calendar. Currently we have the following workshops scheduled:? 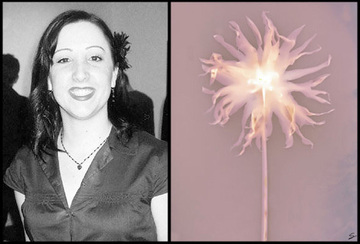 Photographic Lumen Printing with Shannon Amidon? $35.00 per person / Materials Included. 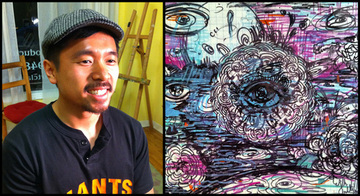 The Art of the Doodle with Mike Borja? $50.00 per person � Materials Included ($5.00 off for two or more siblings).? $35.00 per person � Materials Included. 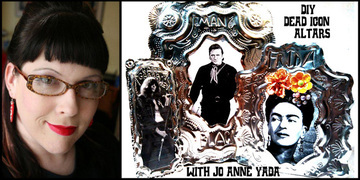 DIY Dead Icon Altars with Jo Anne Yada? More information on these workshops, please click here. Feel free to email or call us with any questions or registration info. All classes are held at KALEID Gallery. This page contains a single entry from August 4, 2013 9:48 PM. The previous post in this blog was South FIRST FRIDAYS Art Walk + STREET MRKT Aug. 2nd. The next post in this blog is Cross Process by Josh Marcotte & Kori Thompson.